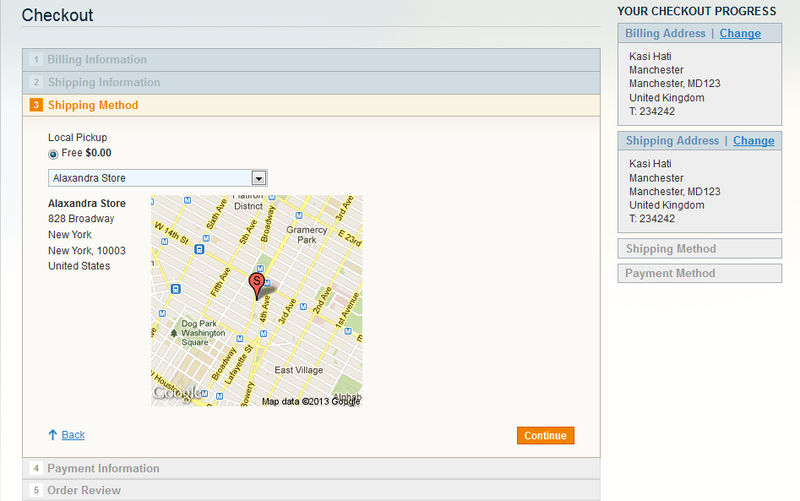 This extension provide a new shipping method for your Magento store in the case your business have a few locations. 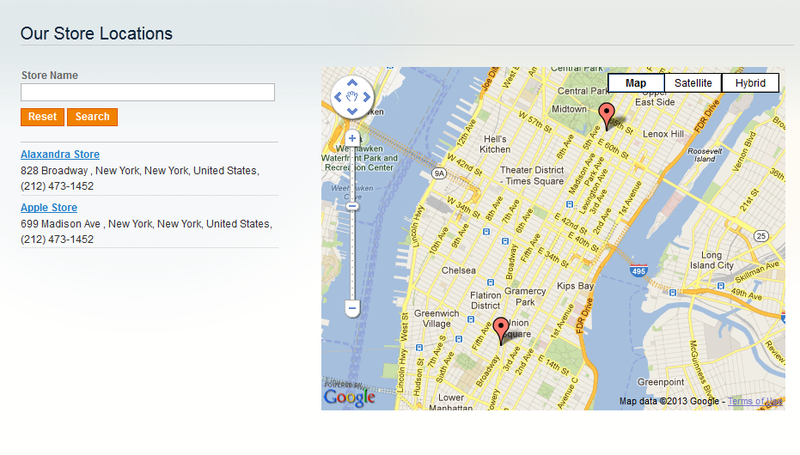 The Local Pickup will help customers easily to find out a nearest store and pick up products after purchasing. 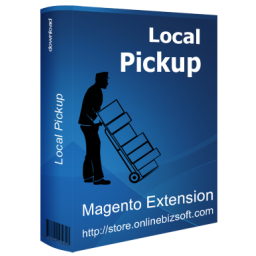 The Local Store Pickup Shipping Extension is useful when you are selling products in many locations with different store. The extension is integrated with Google Map so customers easily find the nest Local Store to pickup the products after purchasing. 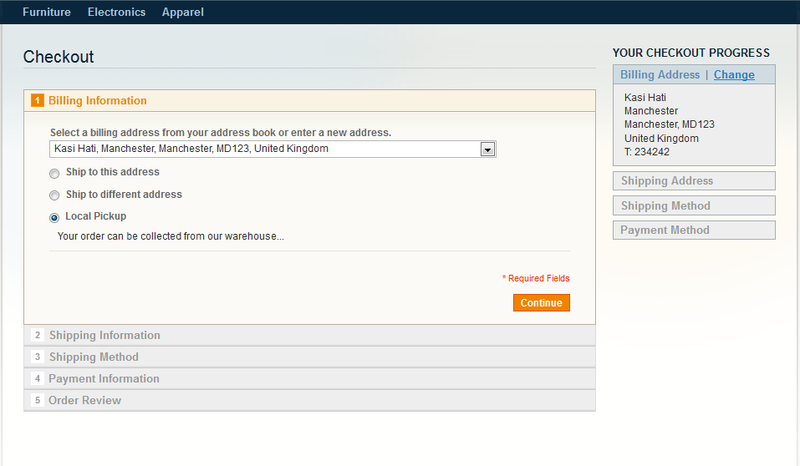 Once you enabled this module in admin, the new shipping method will be shown up on Checkout page(compatible with One Step Checkout). Customers will be able to choose this shipping method. After checking out, the Store Pickup link will be sent with Order Email confirmation, follow the link will lead to Google Map where all your stores are listed on. 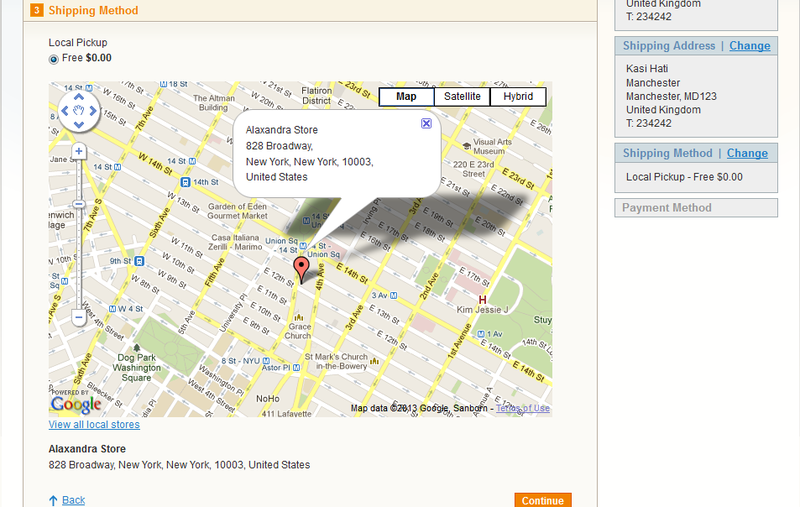 I recommend this extension if you need store pickup option on shipping method. The extension works great and when we had some issues the support was good. This extension does what it says and the support team were fantastic. We Recommend this extension!!!! 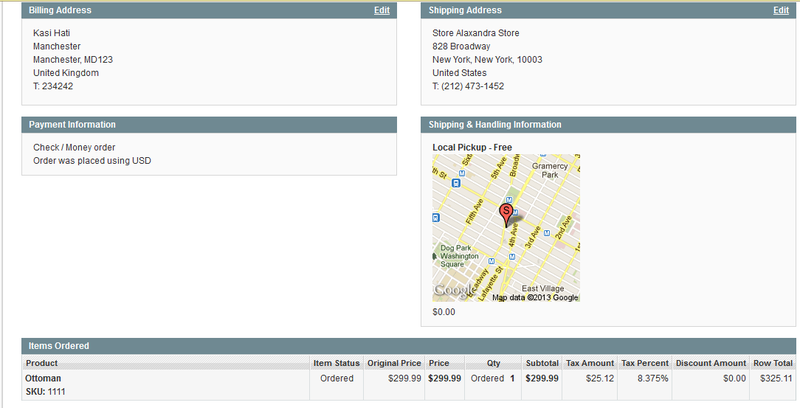 Had some issues with the store pickup extension together with OneStepCheckout for Magento. After contacting OnlineBiz support all the issues where fixed within a day. Thanks! Extension is great, and the support is outstanding. I use OnlineBiz extensions regularly and in a few cases I had a bug, which they fixed within a few hours. Recommended to every Magento Store. It does not work with my onstepcheckout extension but OnlineBiz customer support was great, they helped me solve the problem very quickly. Like your customer support way.